Dubai, the most popular city in the United Arab Emirates, is located on the southern coast of the Persian Gulf. Flying there alone is enough to keep even the well-traveled grounded! Then there’s the five-star experience Dubai hotels are known for — famous in cinema and television. What you may not know is that Dubai is affordable with the right tools and careful planning. Before you and the girls settle for another trip to the local spa, read on to discover how traveling to Dubai on a budget is possible. 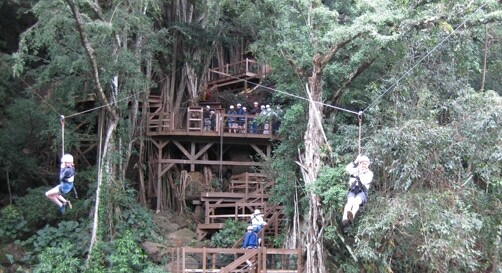 Girlfriends also offer the chance to create adventures of a lifetime. Today’s travel itineraries cater to groups of “besties” who crave the adventure that only airplanes and passports can provide. What happens when girlfriends want to escape to a relaxing Dubai hotel and indulging vacation, a city known for the luxury and extravagance only attainable by the rich and famous? Try to avoid planning your girlfriends getaway during the fall and winter holidays, through March. This is Dubai’s peak season, when visitors flee the North American winter in search of warmth. Dubai’s summers are intense, but in the peak season, travelers can visit Dubai when it’s not a scorcher. Save money by flying after March or before November (for as low as $600 in May if leaving from Charlotte! ), and use the extra funds to stock up on water bottles while you’re there so that you can stay hydrated. Spacious rooms that won’t cost an arm and a handbag make for the perfect stay for your girlfriends. Not only is Holiday Inn Bur Dubai–Embassy District a budget-friendly getaway option for girlfriends, but also it’s a Holiday Inn, a hotel brand you’re already familiar with. Just like here in the United States, a stay at the Holiday Inn means affordability plus exceptional accommodations not found in many low-cost properties. Book a standard room, or select a breakfast package and dine out later. Holiday Inn Bur Dubai–Embassy District is nestled in Downtown Dubai, which means that sight-seeing is also financially doable — the metro is only five minutes away. For the ultimate girlfriend getaway, request a room close to the restaurant and nightclub, making it a sleepless vacation for the ladies! 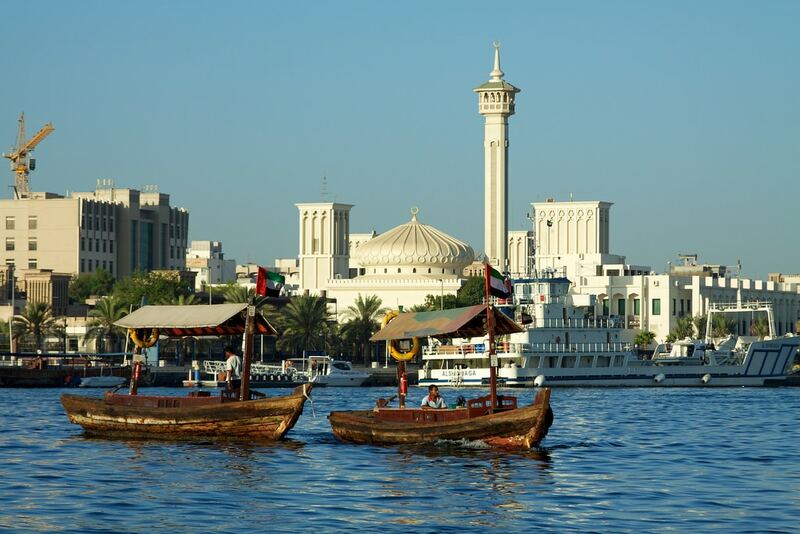 Take the metro to Dubai Museum, shopping malls, and restaurants that are easy on the wallet. Indian Summer in Karama, Dubai, is a Saudi Arabia–based restaurant chain where ambiance meets hearty meal portions filling enough to satisfy for the remainder of the day. Save room for dessert; an enormous sizzling brownie with ice cream is a sweet favorite for returning guests. 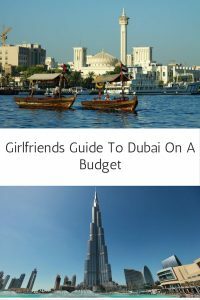 Grab your girlfriends, then get ready to see Dubai on a budget!